Wallpapers give us the ability to choose the kind of presentation of our computer and it can be changed when we prefer and with the images we like more, this is really important and very positive too because at this time almost everybody spend much time in front of a computer. 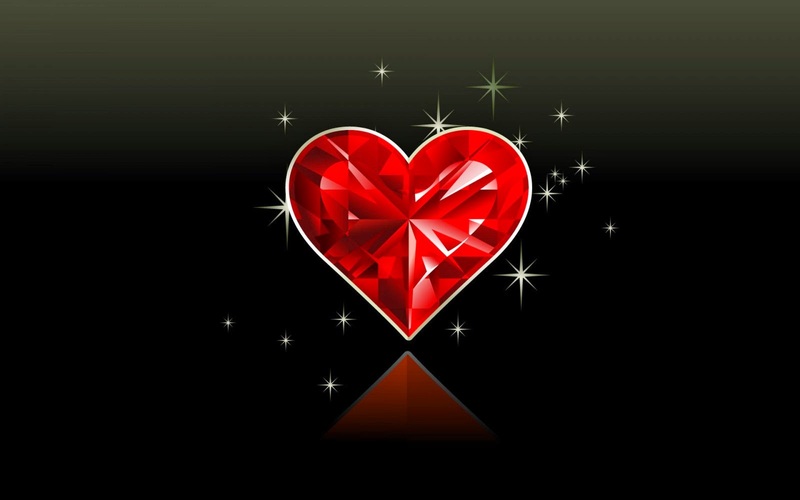 Here there is a selection of wallpapers with hearts that could be very helpful to personalize your computer. A wallpaper with pink petals and white hearts. A blue wallpaper with orange hearts. 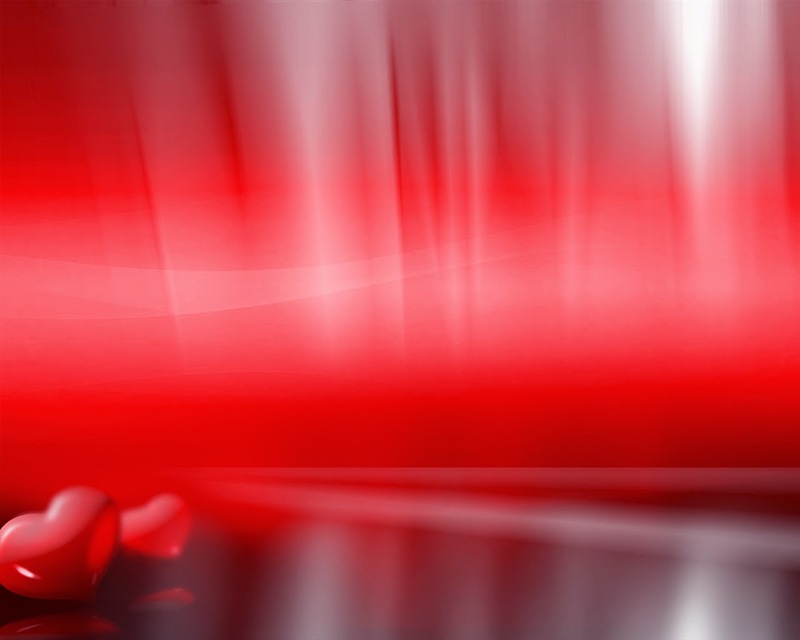 A dark wallpaper with a pair of red hearts. 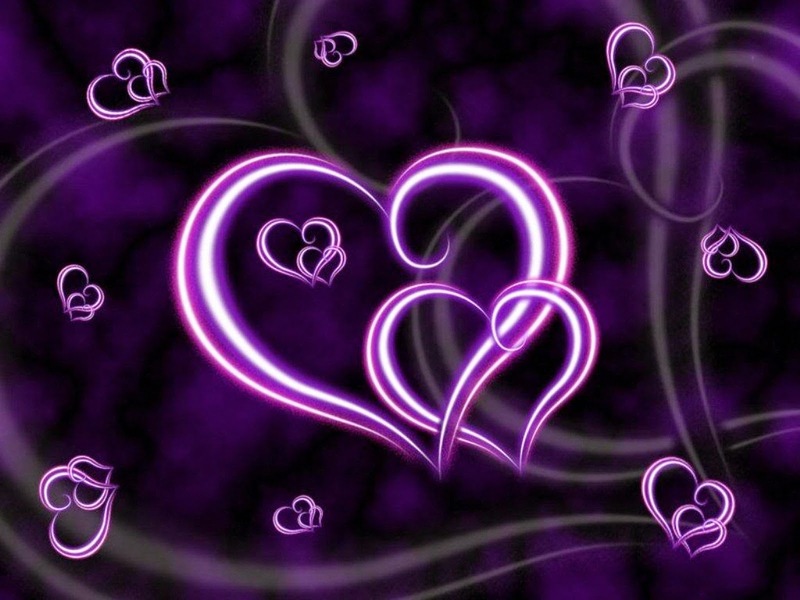 A purple wallpaper with intertwined hearts. 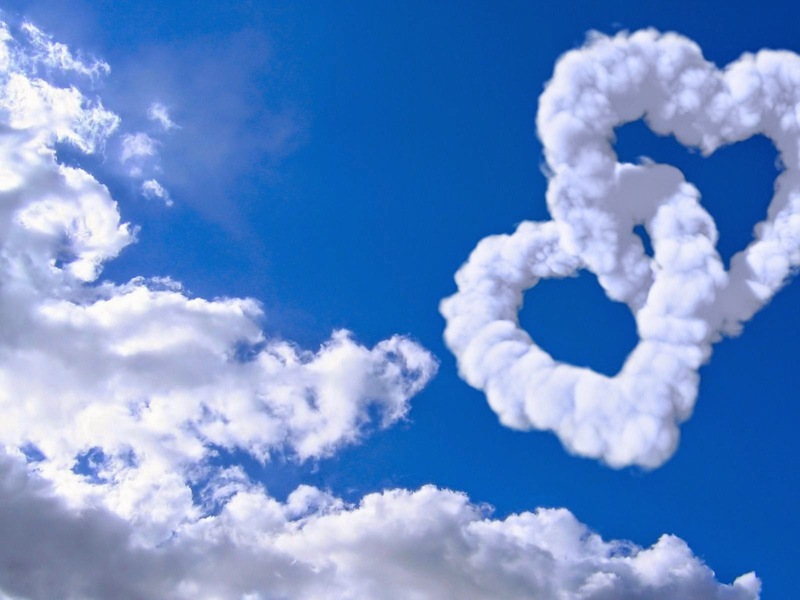 A wallpaper with the sky and a few clouds in the form of interlaced hearts. 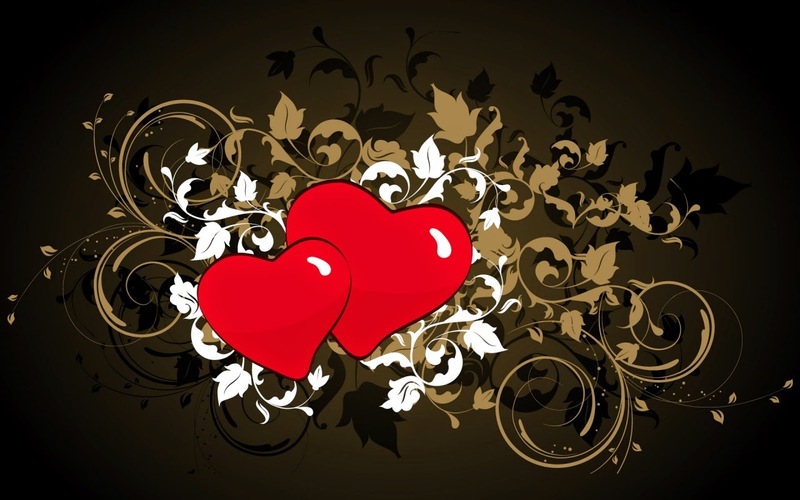 A red wallpaper with a pair of hearts on the bottom. 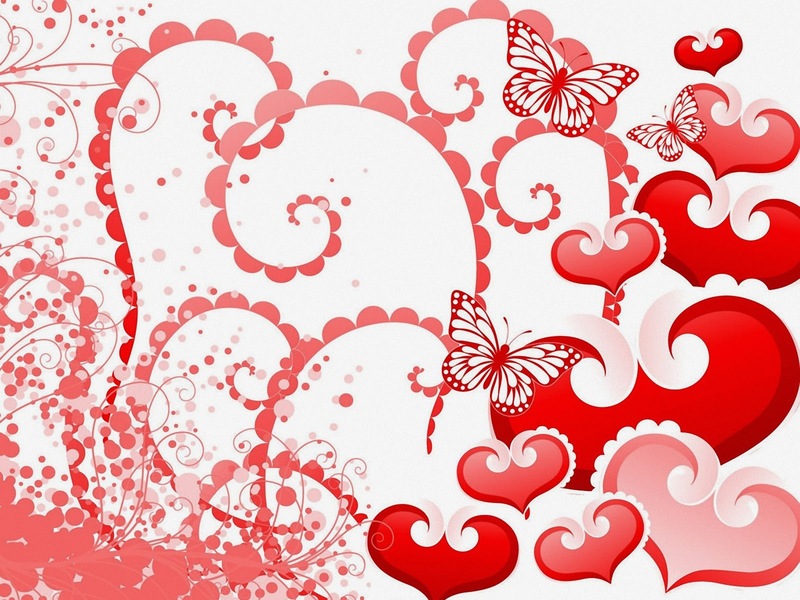 A wallpaper with hearts and butterflies. 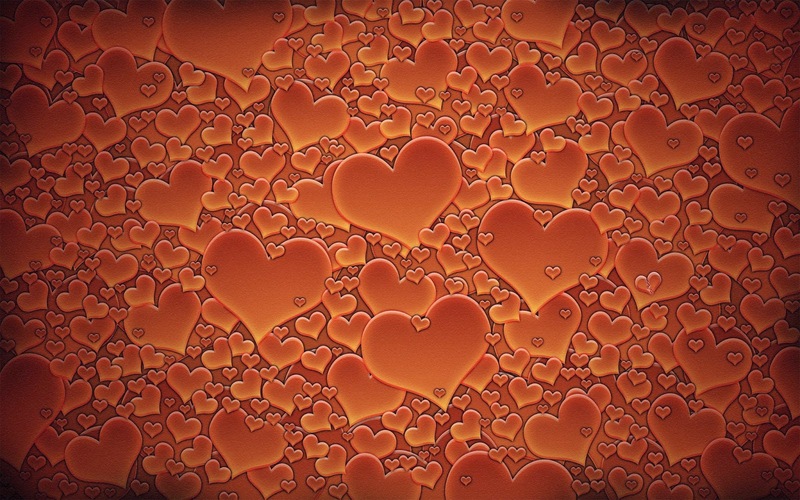 A wallpaper with a series of orange hearts. 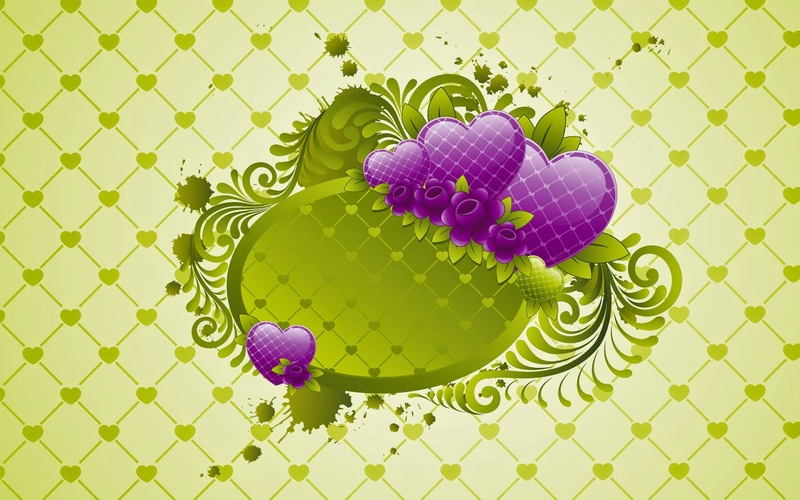 A wallpaper with purple hearts on a green background. 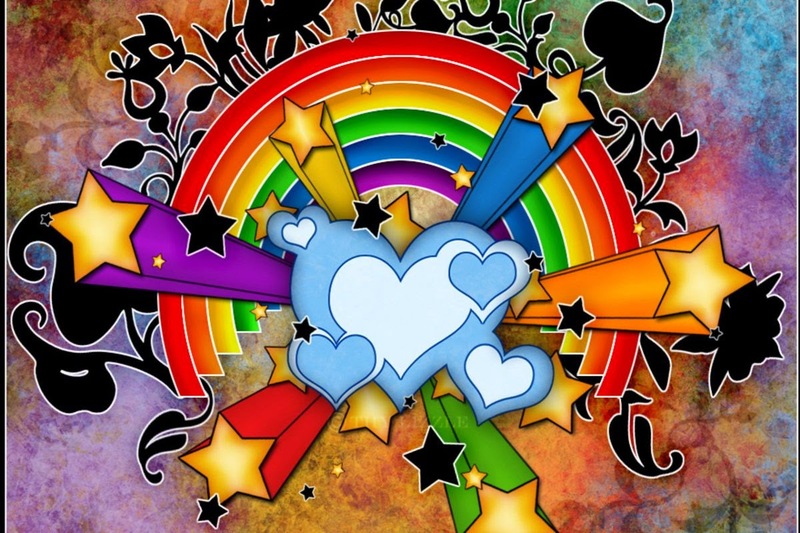 A colorful wallpaper with hearts, stars and flowers. A dark wallpaper with a glossy heart in the middle. 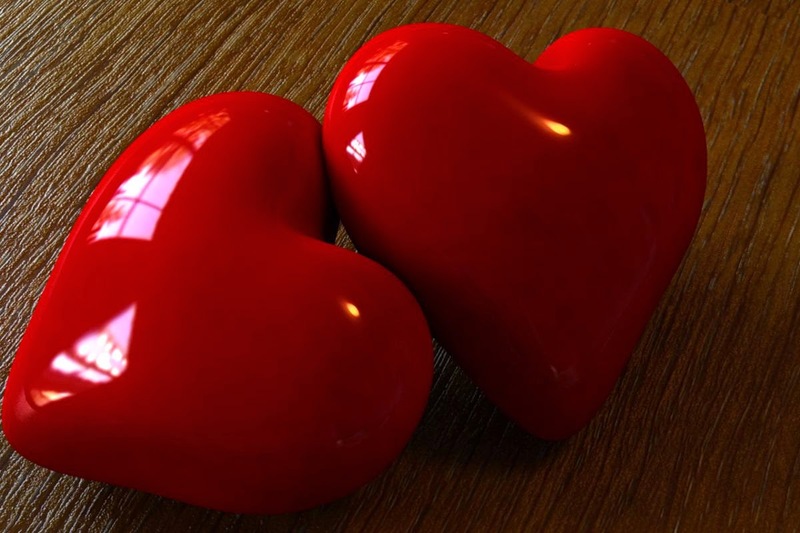 A wallpaper with a pair of red hearts.